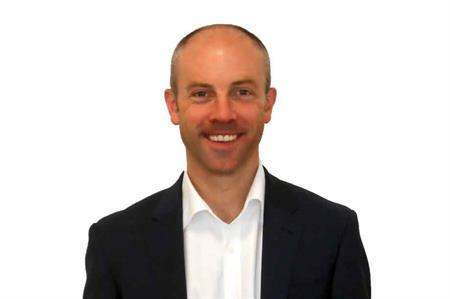 Capita Travel and Events has appointed Chris Truss as director of consulting services. Truss will develop and lead consultancy services for air, rail and ground transportation to support client retention and growth. Truss was formally an event manager at Informa Telecoms & Media before joining Reed and Mackay Strategic Travel Management and HRG. Trevor Elswood, chief commercial officer, Capita Travel and Events, said: "Chris has impressive experience in travel supplier and customer programme management and an extensive understanding of travel policy and behavioural change in the sector. Truss added: "Valued and credible consulting helps organisations make the best possible choices to meet their business goals. "My focus is to build on Capita Travel and Events’ expertise with innovative consulting methodologies that create realistic recommendations for change."